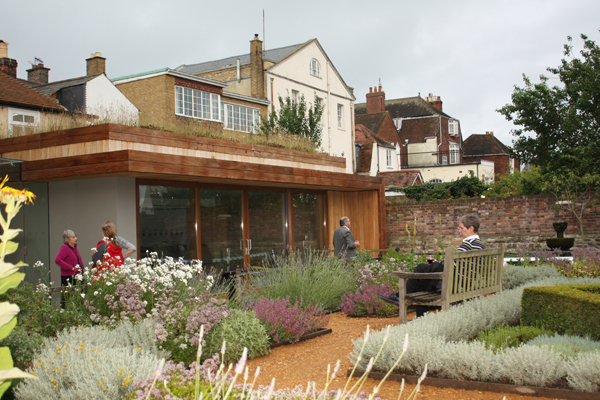 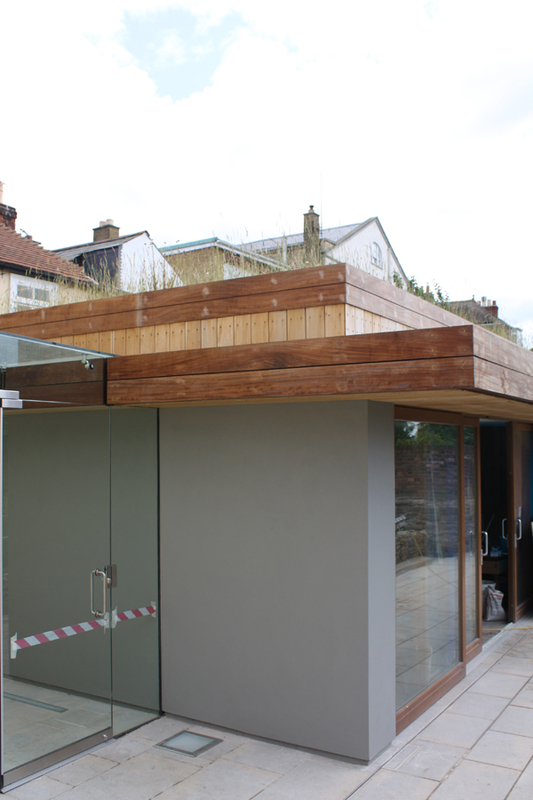 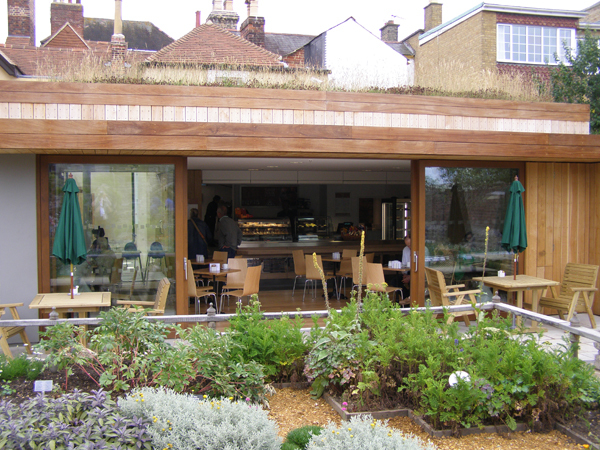 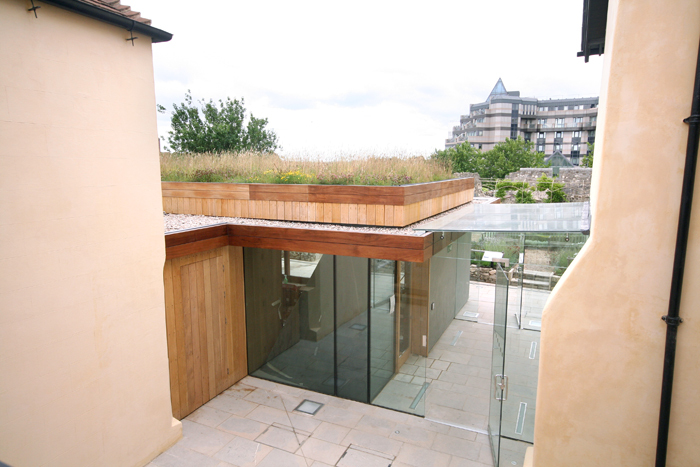 The Café roof is of particular interest, being green … literally. 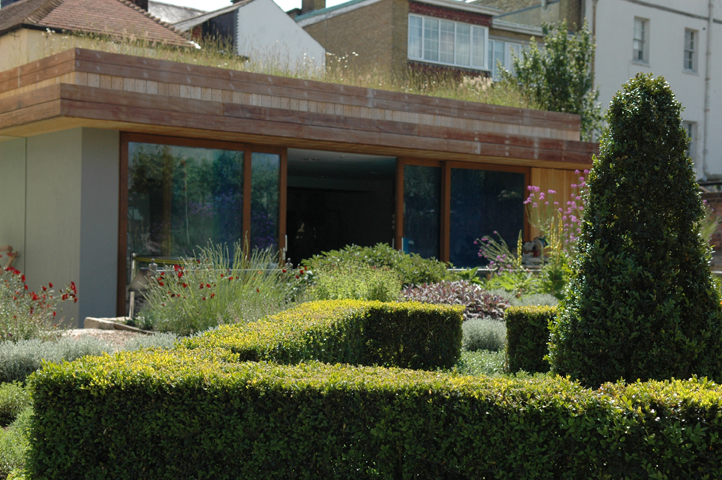 It has a sedum and wildflower roof, which assists insulation and is also enjoyed by the bees. 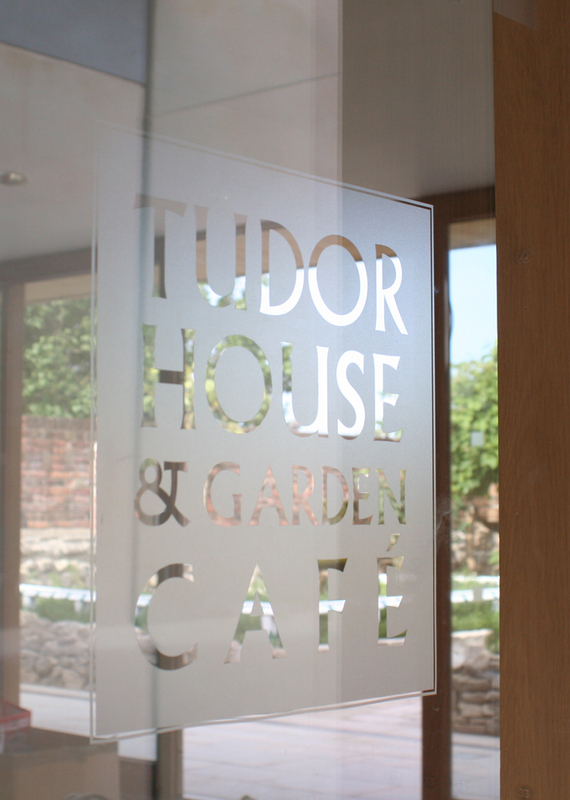 You can enjoy the Tudor House Café for free without having to pay for admission to the rest of the building, so give it a try for your next lunch date or business rendezvous – we’ve also got free Wi-Fi! 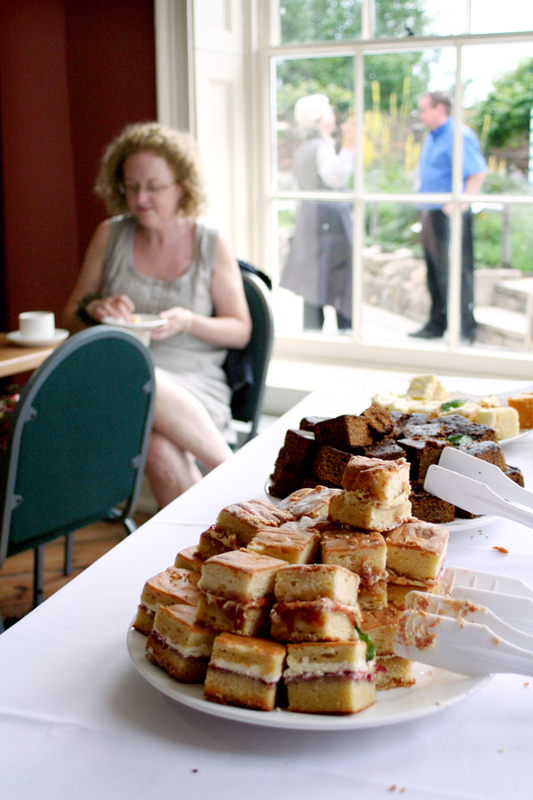 The downstairs Georgian Room overlooking the garden, is available for corporate hire for meetings or training sessions on weekdays (Mon-Thur). 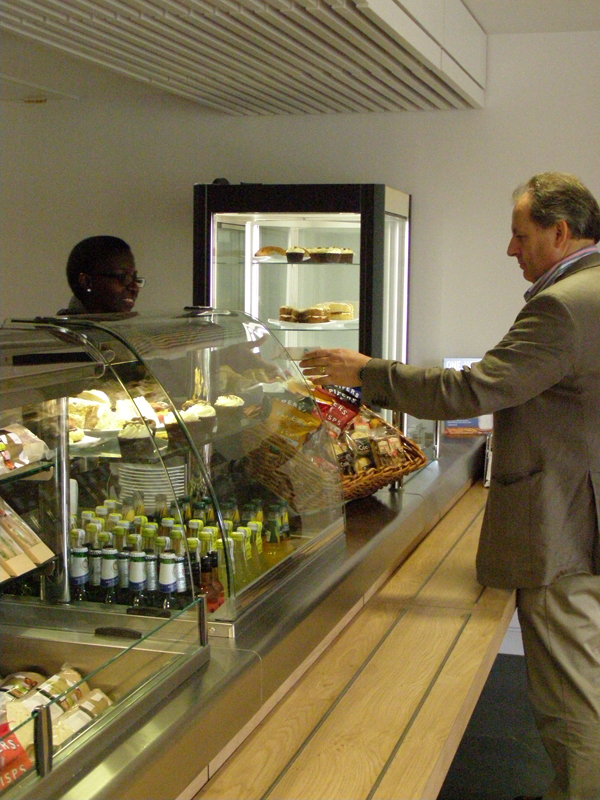 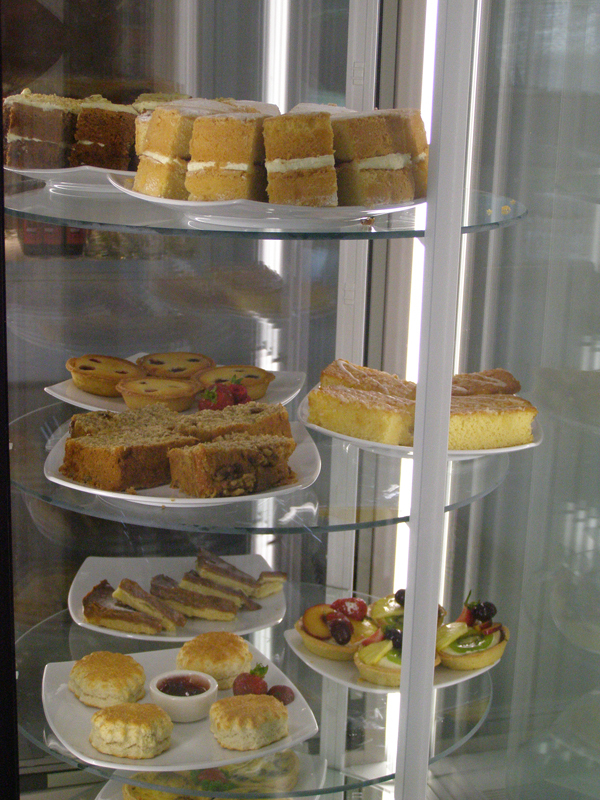 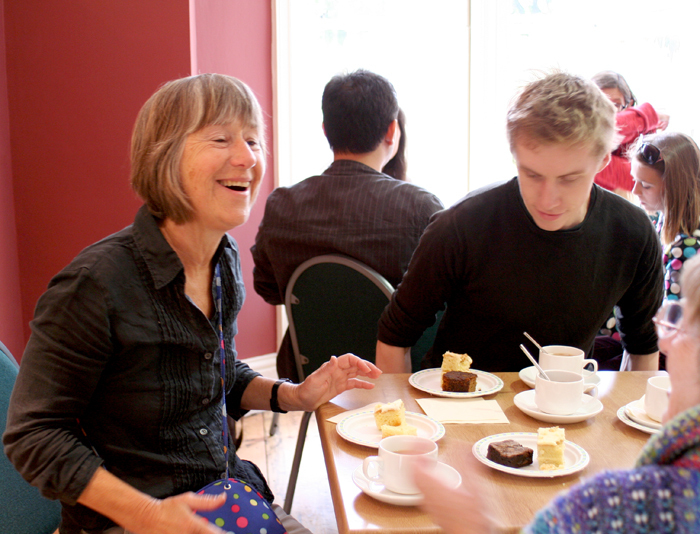 Our cafe can also cater for working lunches. 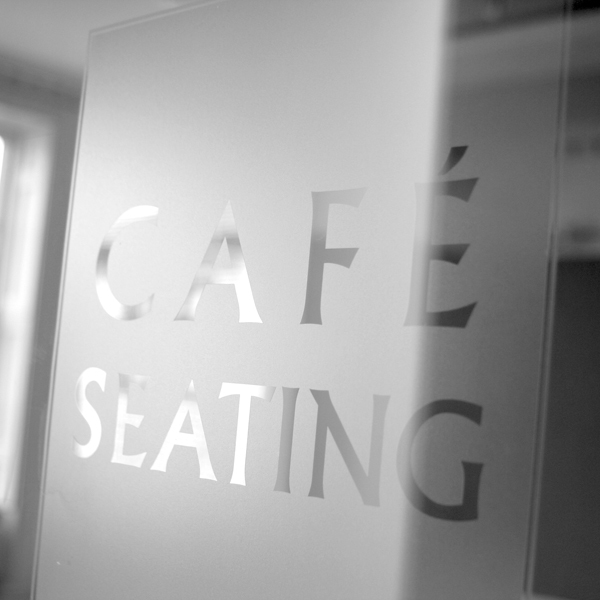 Contact: 023 8083 3532 for more information.